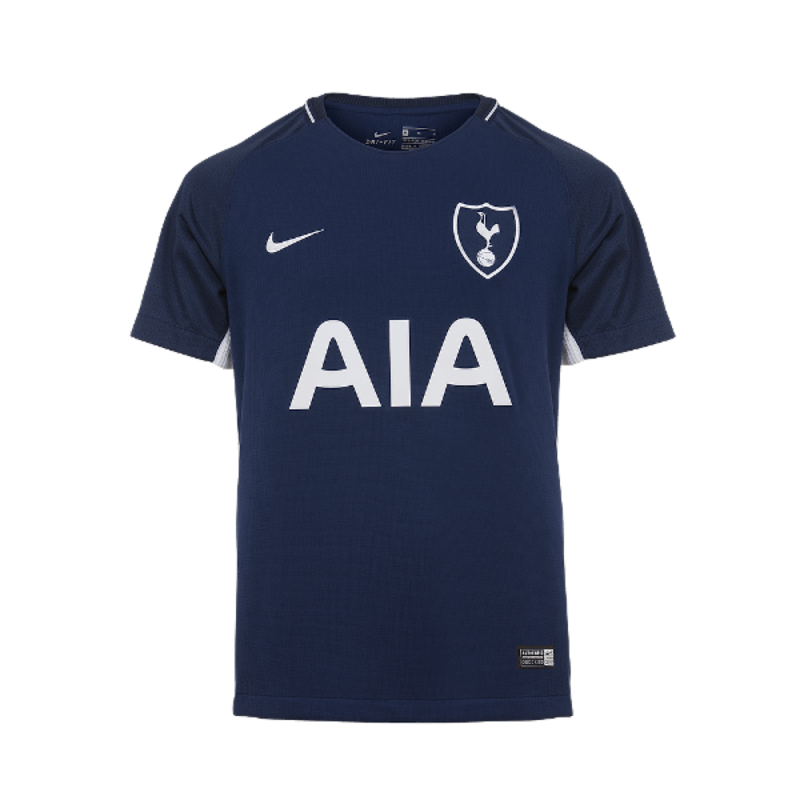 Give the youngest fans the opportunity to show their pride for the Spurs with the Tottenham Hotspur 2017-18 Childrens Away Football kit. The kit includes the shirt and shorts with a clean blue design. The Tottenham Hotspur crest has an updated shield design, embroidered on both the shirt and the shorts. Why not personalised the shirt by adding our free shirt printing?